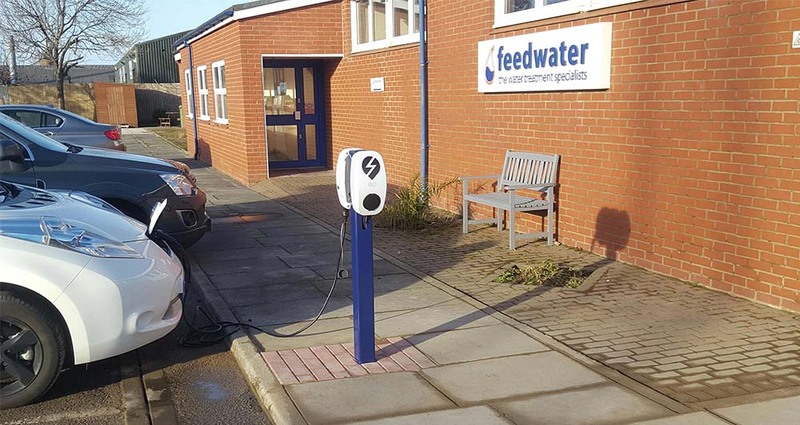 If you are interested in an EV charger installation, or have any questions, call us on 0151 649 8350. Alternatively, you can send us an email to info@applegarth.uk and a member of our team will get back to you as soon as possible. I consent to Applegarth Engineering collecting my name, email and phone number for the purpose of providing more information about their services.